India is at an environmental crossroads. As the country grows its economy and brings more of its population out of poverty, it is producing an extreme level of air, water and ground pollution. At the same time, India is experiencing a revolution in renewable energy development like solar power. DW’s new environmental magazine for India, Eco@India, brings you the stories, people, challenges and innovations that are changing India’s approach to environmental issues. The format takes a personal approach and focuses on individuals and local projects. With this local focus, Eco@India puts a spotlight on India’s movement towards sustainable and ecological development – one person, city and region at a time. Some highlights include entrepreneurial solutions to metropolitan waste management, cleaning India’s dirtiest river and fighting noise pollution in Mumbai. Each episode of Eco@India also includes segments on European cities and sustainable practices that demonstrate how environmental preservation is truly a global issues and solutions require international cooperation. Eco@India comes along with the success of the show’s African format, Eco@Africa, which is currently on its second season. Be sure to catch the latest episodes of Eco@India this January and February, with new episodes broadcast every Friday. 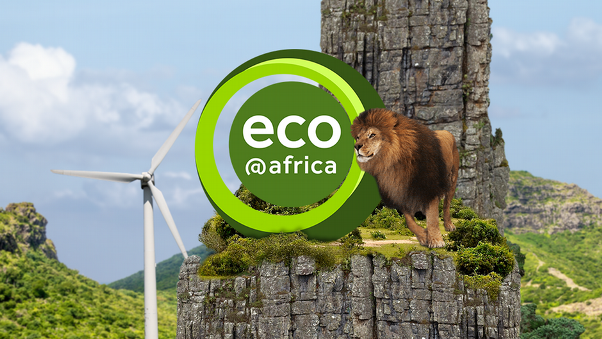 Eco@Africa, DW’s program covering environmental innovation in Africa and Europe has a new coproduction partner in Africa. KTN, the second-largest channel in the Kenya is joining Nigerian broadcaster Channels TV as a coproduction partner. 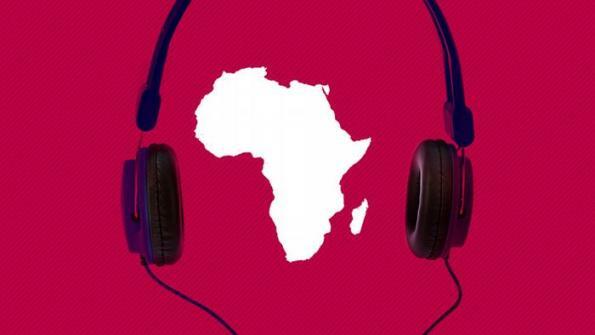 Now with pan-African coverage, the show will be hosted by anchors from both channels. DW has started a partnership with Globo, the largest media company in Brazil and the second-largest media conglomerate in the world. Since late October, DW articles have been featured on Globo’s news website, G1, and have already generated thousands of page views. Leading Turkish telecommunications provider Turkcell is now carrying the programming lineup from DW and DW (Deutsch) for its IPTV and OTT platform, Turkcell TV Plus. Over 1 million users subscribe to the service on Smart TV, Web TV, IPTV and mobile devices. DW’s science program in Indonesia, Inovator, is being broadcast by the terrestrial broadcaster Satelit TV. The latest episode of the show will be broadcast twice weekly in the region around Purkowtero on the island of Java to around 100,000 households. DW has two new partners in Pakistan. City Entertainment Cable in Wah and Crystal Cable in Rawalpindi near Islamabad have made DW a part of their basic packages. Both partners have a combined 45,000 subscribers. The Australian pay TV provider Puma TV is broadcasting DW and DW (Deutsch) on the popular Optus B D2 satellite. DW’s channels will be available alongside 30 other free-to-air broadcasters offered to European immigrants in the region.